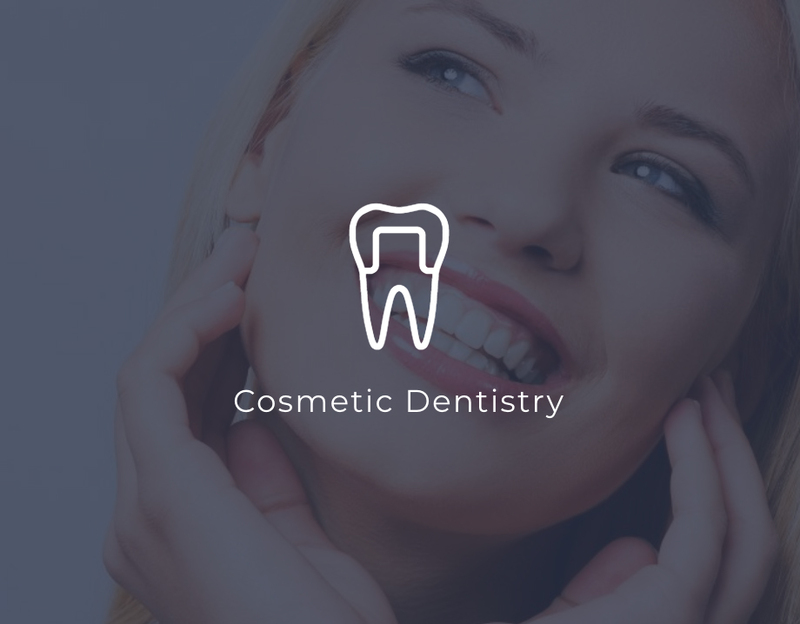 We offer affordable dental treatments & services for healthy, beautiful smiles. We are open Saturdays and Sundays for your convenience. 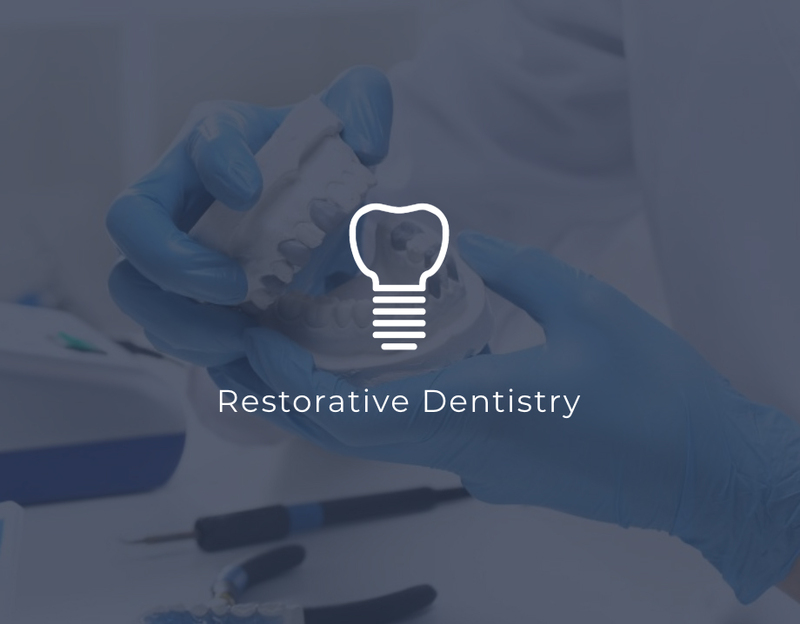 We specialize in all types of dentistry from basic cleanings to root canals. We have state-of-the-art equipment that we use every day. You will feel comfortable the whole time during your visit. Our staff is here to help you and we treat you like family. 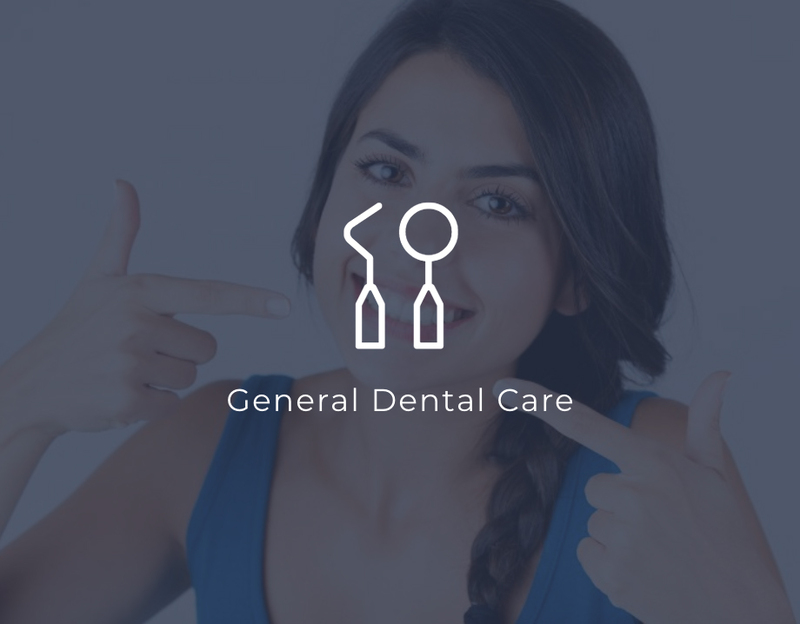 We offer comprehensive services from all fields of dentistry. All services are provided in a comfortable environment. New patients are welcomed. 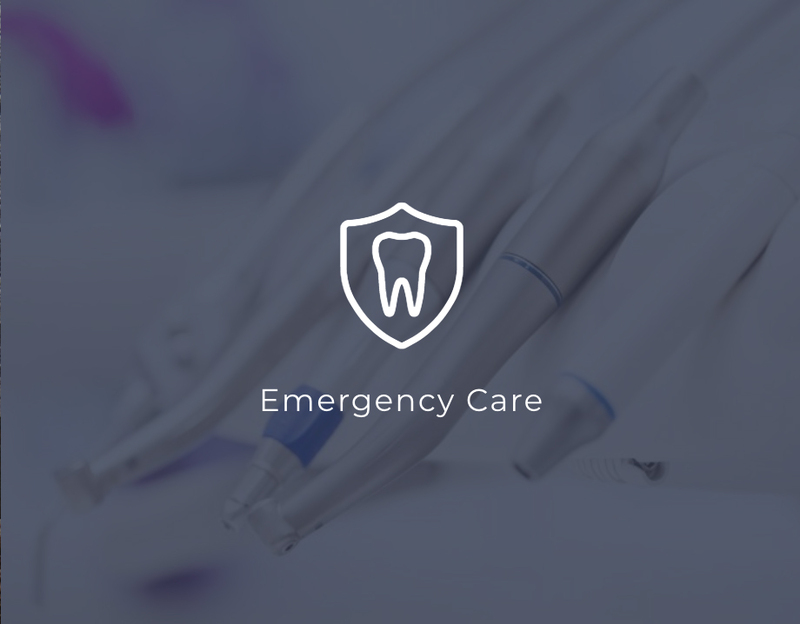 Just call us at (323) 869-8811 and we will be happy to help you! 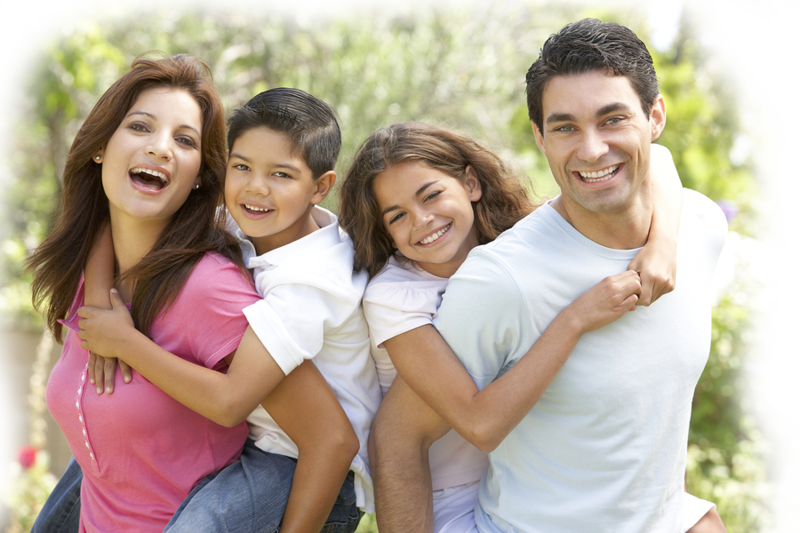 We accept most insurances and we take Medi-Cal for both adults and children. We have convenient hours to suit your life and take pride in our great customer service. Call today! 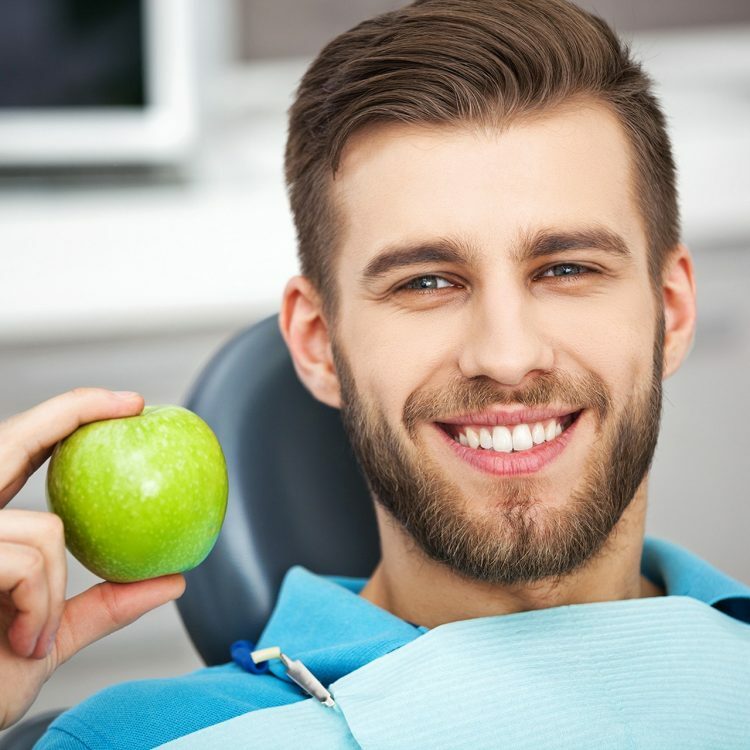 Our goal is to help you maintain your best oral health, while building self-confidence through a beautiful smile.